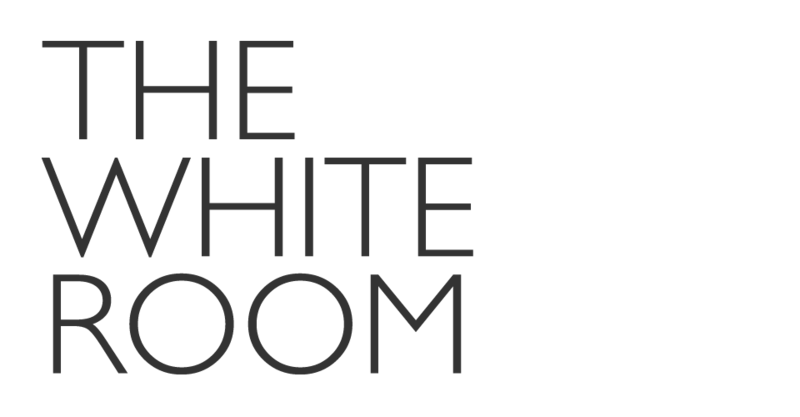 Manchester, 28th, April, 2014 – The White Room today announced that it would be subject to a management buyout from Mediasmiths International, the company it merged with in 2012. 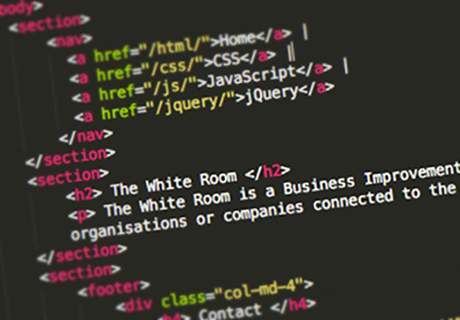 Andy Lovatt, the original Founder of The White Room, has formed a new management team with a clear vision of where media technology training is heading in the digital era. 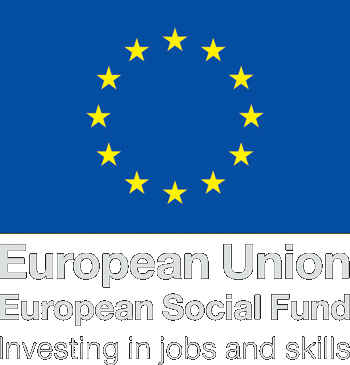 The company will be based in Manchester, with a strong presence in London, and will continue to support its existing clients with the high level of innovation that has helped it forge a reputation as a leader in developing and delivering effective operational training solutions to the Media Industries in the UK and overseas. Kevin O’Meara, Commercial Director for The White Room, comments: “We have developed a range of products and services that are highly applicable to customers both within and external to the broadcast media market. 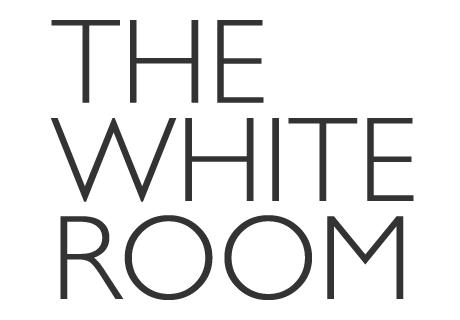 We will, of course, continue to work closely with Mediasmiths, not just here in the UK but in the Nordics and Asia Pac as well.Andrew Brearley moves into the role of Managing Director for The White Room and brings a wealth of experience to the company from his career in broadcast and large project delivery. Joining as Operations Director is Stuart Almond who has successfully delivered several of the most complex training delivery projects the UK has seen.